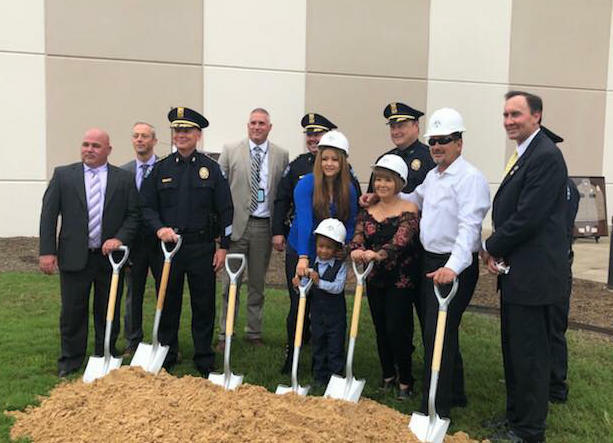 We would like to thank all those who came out today and joined us for the ground breaking ceremony for the Pearland Officers Memorial Garden. You can view photos and videos of the event on our Facebook page. Here is another link for more photos of the event.